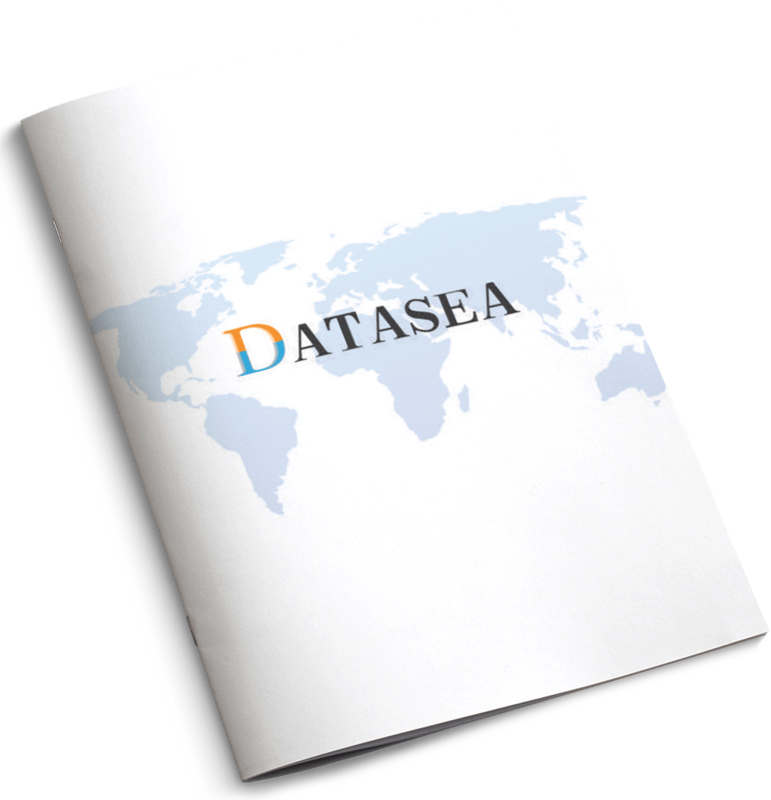 Datasea is a technology company in China engaged in the development of information technology (or IT) systems and network security solutions. Datasea primarily focus on IT system security and leverage its proprietary technologies, intellectual property and market intelligence to provide comprehensive and optimized security solutions to clients. Datasea has been certified as one of the High Tech Enterprises (jointly issued by the Beijing Science and Technology Commission, Beijing Finance Bureau, Beijing State Taxation Bureau and Beijing Local Taxation Bureau) and one of the Zhongguancun High Tech Enterprises (issued by the Zhongguancun Science Park Administrative Committee) in recognition of the company's achievement in high technology products. Datasea's cyber security engineers and experts create, design, build and run various security programs tailored to clients. Through the company's professional team and strong expertise in the system security field, Datasea offers clients a broad portfolio of system security solutions or services, along with strategic advice and ongoing management of their security infrastructure. 11th Floor, 1 Xinghuo Rd.